Easily browse all homes, condos and lots for sale in Jordanelle, a neighborhood of Park City, Utah. The Jordanelle area includes not only its namesake, the Jordanelle Reservoir, but also the developments that are clustered around its shores and throughout the surrounding hills. Split between Wasatch and Summit counties, the Jordanelle area is home to a wide range of home styles and prices, from lakeview condominiums to luxurious single-family homes. Jordanelle is located just outside of town. 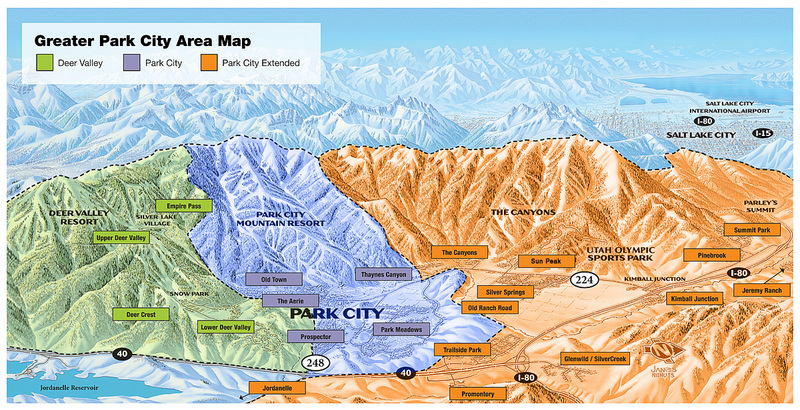 You can view our helpful Park City Area Map to quickly see where the neighborhood is located in relation to the ski resorts and surrounding neighborhoods. Read more about Jordanelle homes. Browse Jordanelle homes for sale below or contact Heather Peterson & Sean Matyja for more information about Park City real estate. Looking for a Particular Style of Jordanelle Home? Just outside of Park City is a new world of golf communities, view locations, residential neighborhoods, and ranch developments offering many outdoor recreational choices. Only a few minutes drive back into town. The township of Hideout flanks the eastern edge of the Jordanelle Reservoir and offers some of the most stunning panoramic views spanning from the distant Mt Timpanogos to just across the the Jordanelle to Deer Valley. The master planned community of Hideout Canyon consists of single family homes, twin homes, condominiums, and residential lots all with access to the community's Outlaw golf course. Deer Valley's Jordanelle Express gondola is located at Highway 40's Mayflower exit, as are the single-family homes of the Star Harbor subdivision and the Hailstone and Fox Bay condominiums. Other opportunities include the Lodge at Stillwater, a whole-ownership condo-hotel, and the single-family home subdivisions of Deer Mountain, and Tuhaye, sitting above the reservoir's northeast shores. Need More Info About Jordanelle Real Estate in Park City?